News | Alice Tumler - One story, your story ! 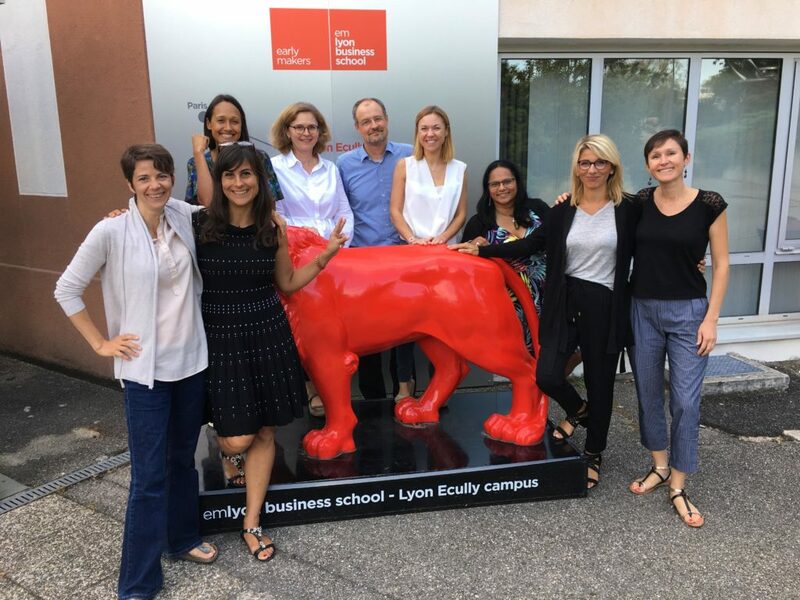 In collaboration with emotional intelligence expert Lisa Bellinghausen I had the pleasure to work with the chief executive and the managers of the now Lyon-based company IN’LI AURA for a special public speaking coaching session on internal communication and “change”. “Pour un chef d’entreprise, il est rarement spontané et souvent pas facile de remettre en question sa communication interne, surtout quand on pense déjà y accorder toute l’attention et le temps nécessaire. Pour des managers, le nez dans le guidon au quotidien, communiquer avec leurs équipes est rarement vu comme une priorité. C’est une erreur, qui peut rapidement se transformer en faute managériale, parfois lourde de conséquences, surtout en période de changement dans l’entreprise. Bien communiquer en interne est primordial et même stratégique. Et bien communiquer, c’est-à-dire pas simplement envoyer des notes de service ou des mails, mais construire son message, faire passer les émotions qu’il faut pour lui donner du poids et de la chair, s’adresser à des personnes en vrai, pour les convaincre et les emmener avec soi, cela s’apprend et se travaille. Alice Tumler est une virtuose en la matière, qui sait faire partager son plaisir et son art de bien communiquer, que ce soit en coaching individuel ou par équipes. I am proud to announce that I am now certified in emotional intelligence since September. 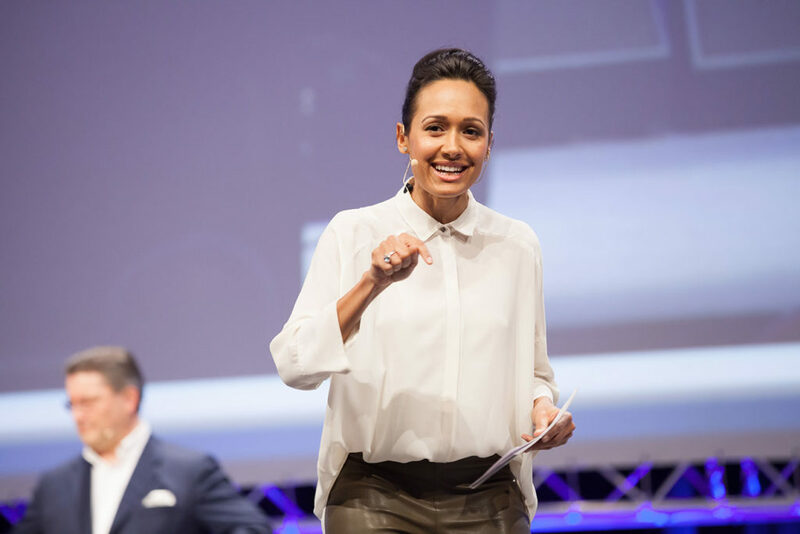 I have a whole range of new tools at my disposal to help you overcome stage fright or any kind of other unpleasant emotion related to public speaking. Not only do I apply this new wisdom to my coaching, I have also joined the QE Pro Team (QE Pro is the first scientific emotional intelligence test developed for managers. Available only in French so far.) in order to analyse and help managers develop new emotional strategies. I was blessed to meet some of the finalists and all of the winners, as well as the entire INDEX: Design to Improve Life crew, a happy bunch of incredibly smart, motivated and positive people, whose everyday life consists of finding ways to change the world for the better. 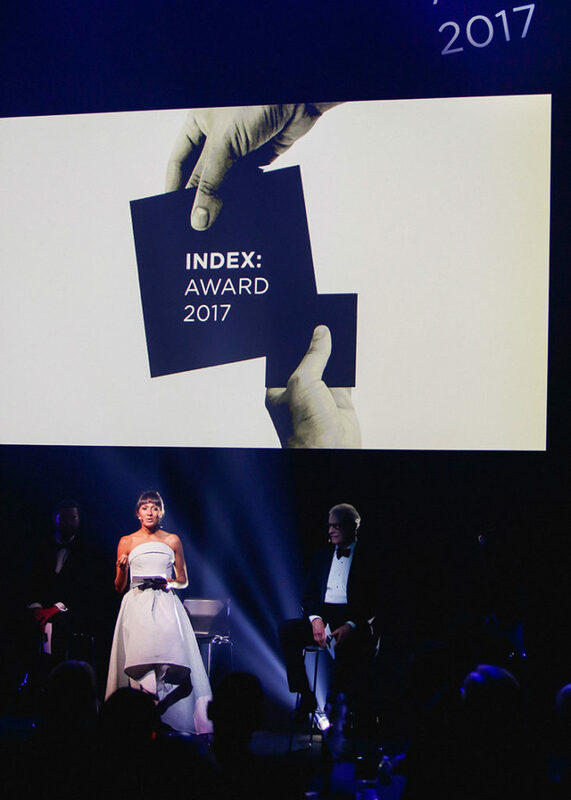 I also had the the honour of meeting Her Royal Highness, the Crown Princess of Denmark, who handed over the INDEX Award in the category “Community”. Thank you INDEX for these inspiring days! 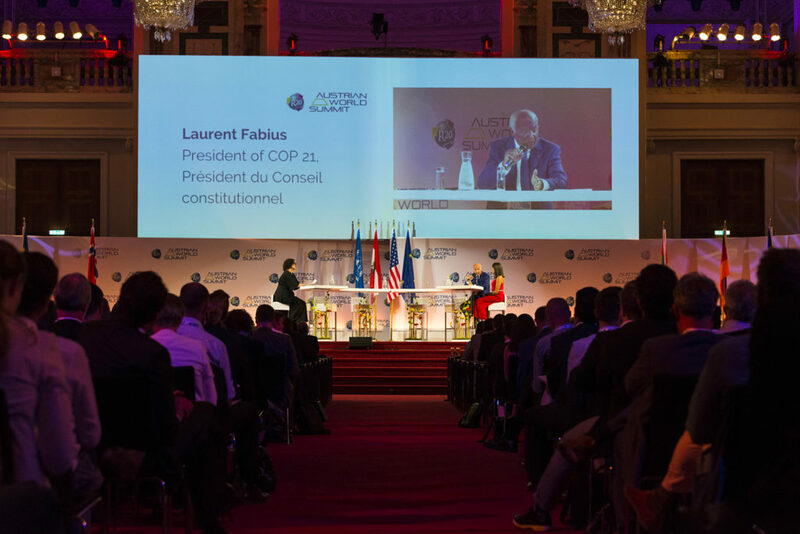 On June 20th, a great number of UN health and environment experts, international politcal leaders and CEOs from different business sectors from around the world joint forces in Vienna during the R20 Austrian World Summit. 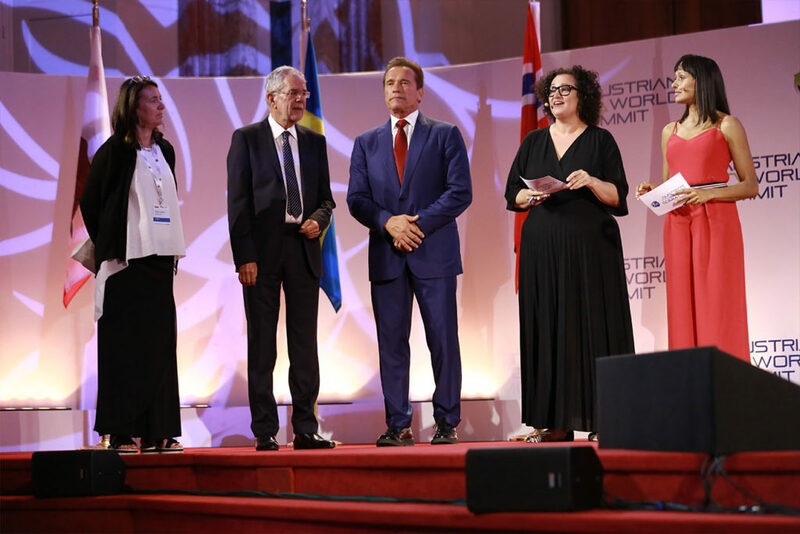 Organized by Arnold Schwarzenegger’s NGO R20 and with the patronage of the Federal President of Austria Alexander Van der Bellen, the conference aimed at presenting and discussing different solutions and initiative to reach the UN Sustainable Development Goals and to slow down and stop climate change. Norway is definitely a pioneer in climate action trying to achieve carbon neutrality by 2030! 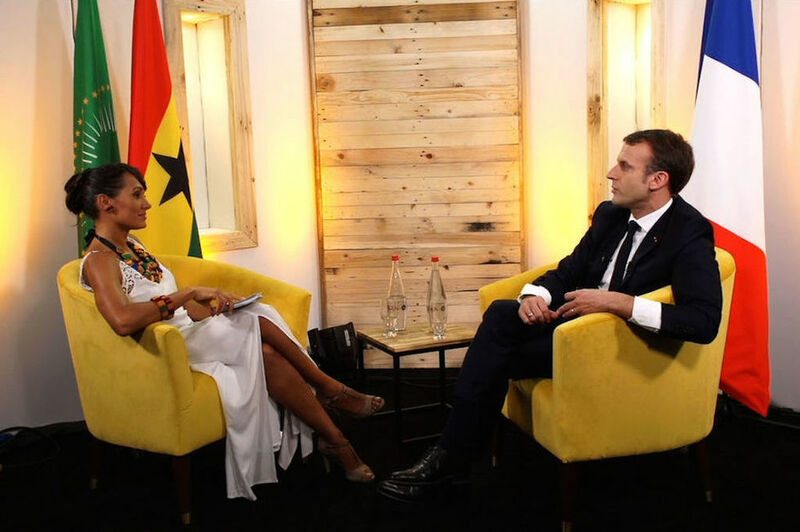 But I was also very moved by the solar projects in Burkina Faso, bringing light and clean air as well as empowerment to women and children at the same time. It was an honour to host the summit. Now it is up to us to make sure we cool down the planet before it is too late. I wanted to share with you this videoclip of a drawing made by the Almarena team, for my new identity. Why a parrot? 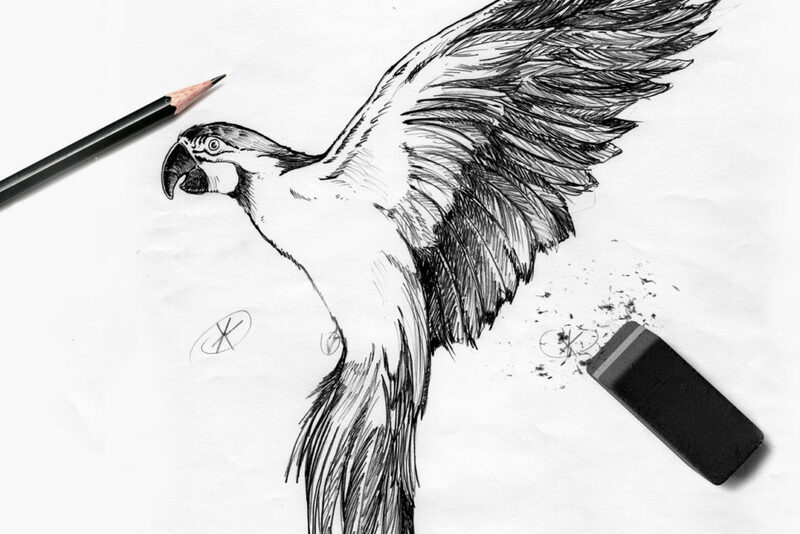 This bird means a lot to me and my work, it is captivating with its colors and its grace, symbolizes travelling, escape and eloquence! On Saturday, June 10th 2017 , I was very happy to be once again part of the Life Ball family by hosting the TV program “Das Vorspiel”together with Peter Schneeberger just before the Life Ball opening. 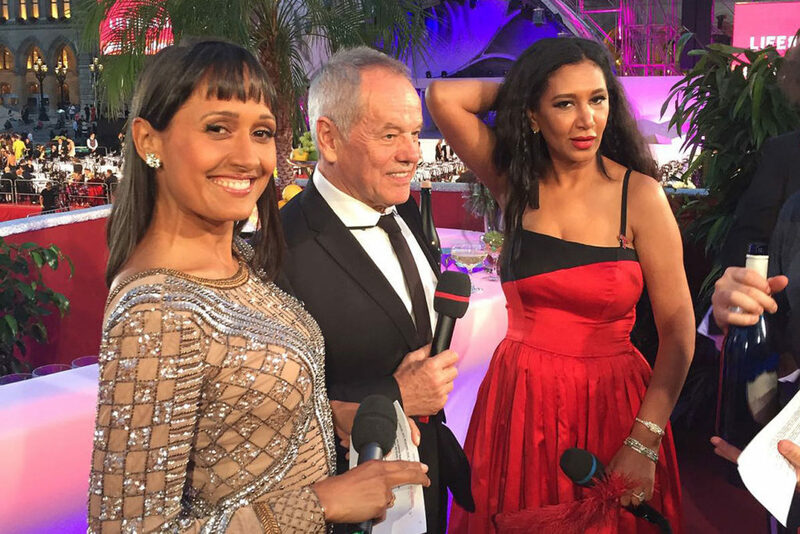 I had the great pleasure to meet the most amazing, humble and dedicated people such as the Austrian star chef Wolfgang Puck, who cooked for this year’s Oscar ceremony, and his beautiful and commited wife fashion designer Gelila Assefa Puck, who attended the ball for the first time as the representative of her own foundation “Dream for Future Africa”. Host with Janine Karabi dealing with the subject of cultural difference at work. We have developed our own practical method to deal with this subject : cultural differences : a great advantage for your company! Cultural differences, diversity” this subject is far from being a priority in a company. I am very much looking forward to hosting the The AUSTRIAN WORLD SUMMIT on June 20 together with radio presenter Riem Higazi in Vienna. 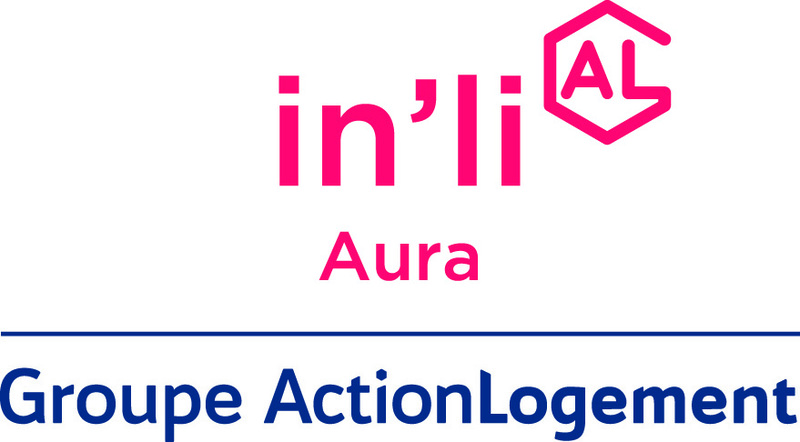 The conference, organized by Senator Arnold Schwarzenegger’s non-profit environmental organization R20 -Regions of Climate Action, will bring together leading politicians, businesses, civil society & NGOs, start-ups, representatives of regions and cities as well as scientists and experts to develop and discuss solutions to important future issues. This forum will offer an international network platform to accelerate the realization of sustainable projects and to showcase successful factors of best practice projects in consideration of the UN Sustainable Development Goals.